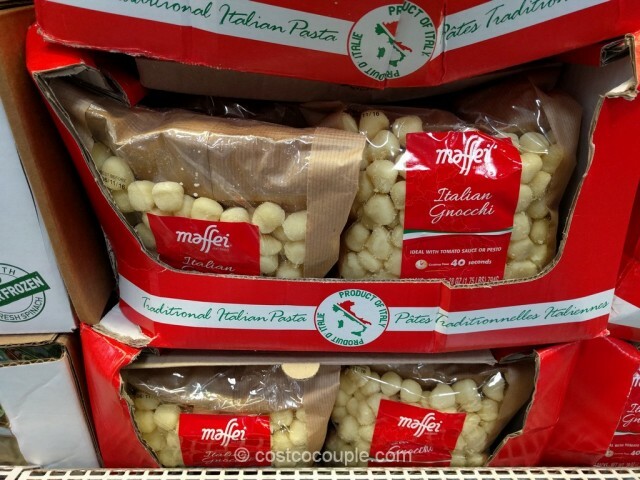 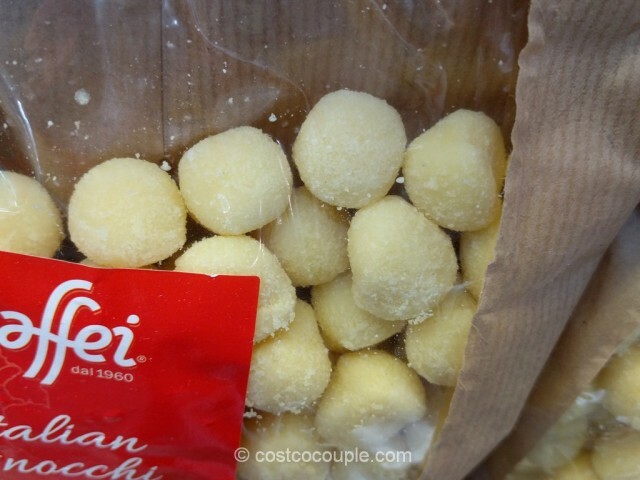 Spotted these Maffei Italian Potato Gnocchi in the refrigerated section at Costco. 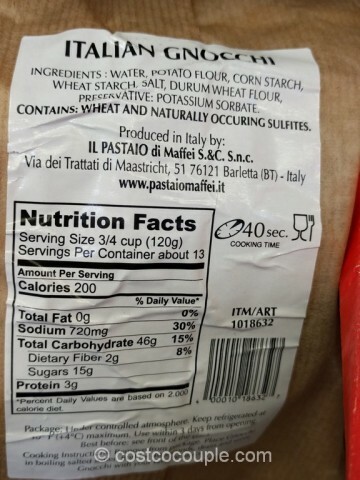 These little potato dumplings were made in Italy with potato flour, corn starch, wheat starch, and durum wheat flour. 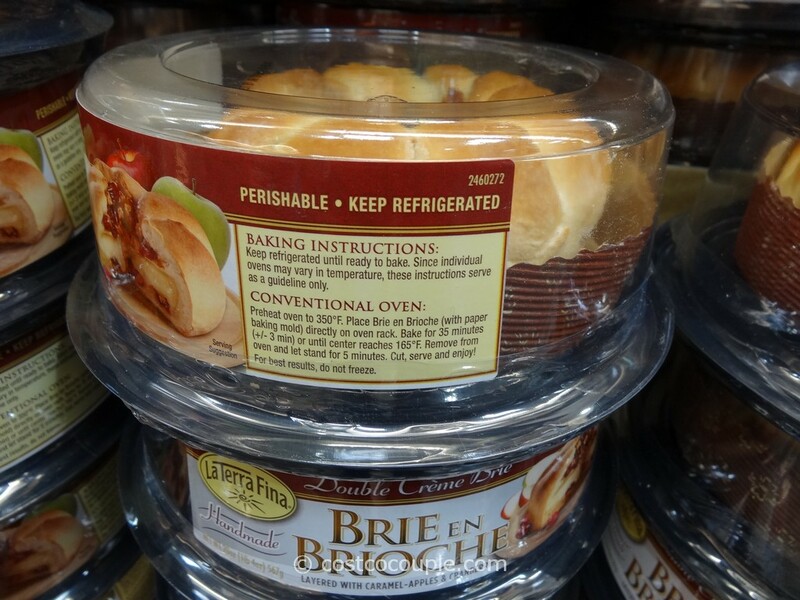 They only require a 40 seconds to cook. 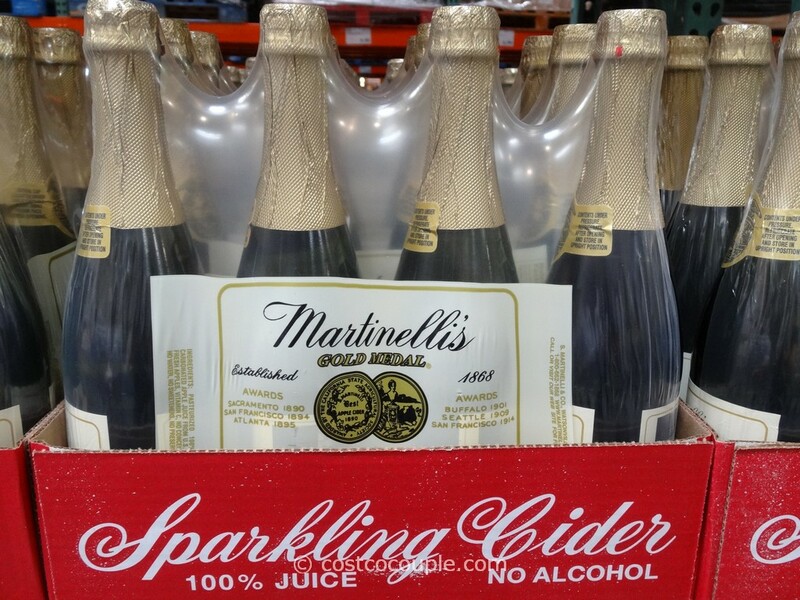 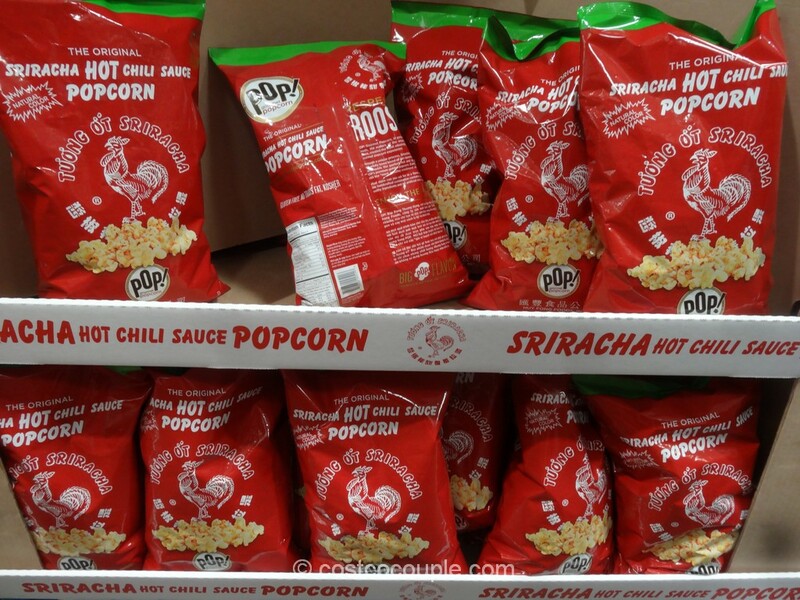 It’s available in a 2-pack of 28 oz each. 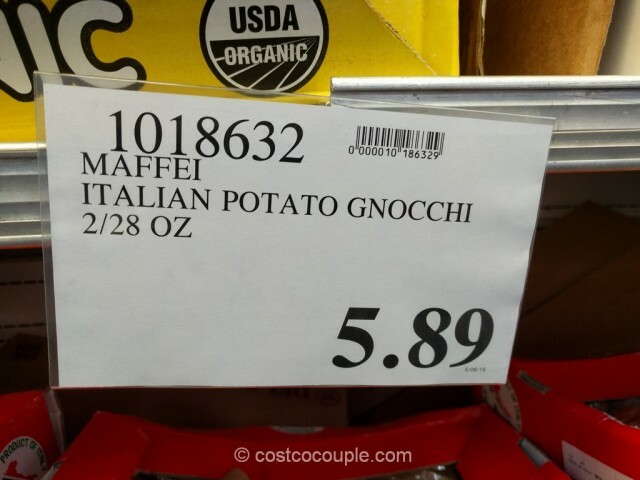 The Maffei Italian Potato Gnocchi is priced at $5.89.